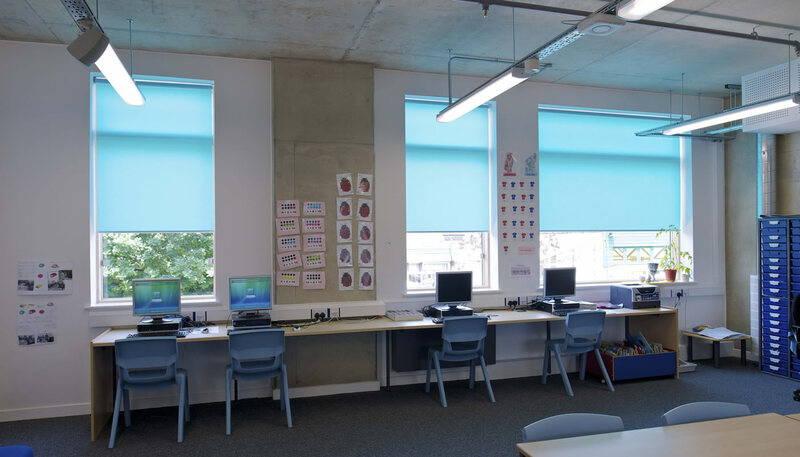 This school was a BSF scheme and Enviroscreen fitted a wide range of heavy duty products built to withstand high usage. 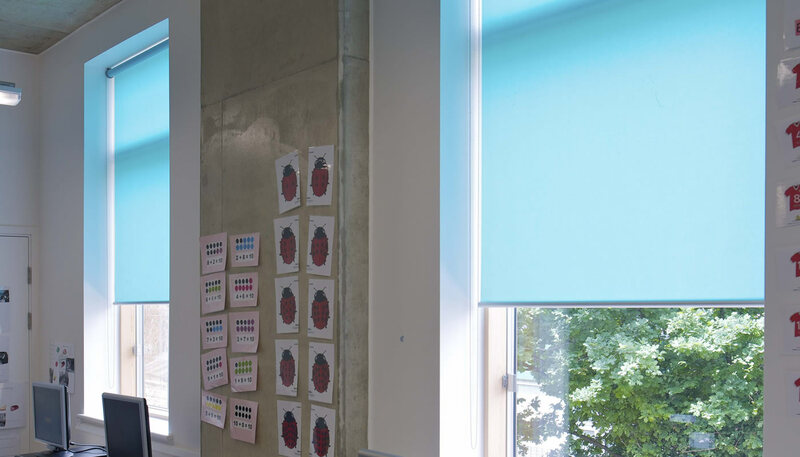 We also found a very cost effective solution for the school hall that helped the contractor on budget restraints, giving them substantial savings, without compromise. A good maintenance relationship is also maintained to ensure that every day wear and tear does not hinder the product performance. 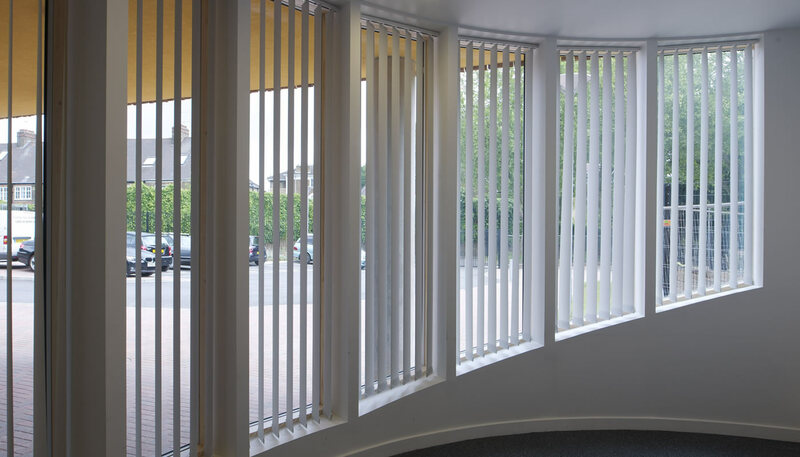 Established in 1994, Enviroscreen is London’s most experienced and competent solar shading & blind fitting contractor. 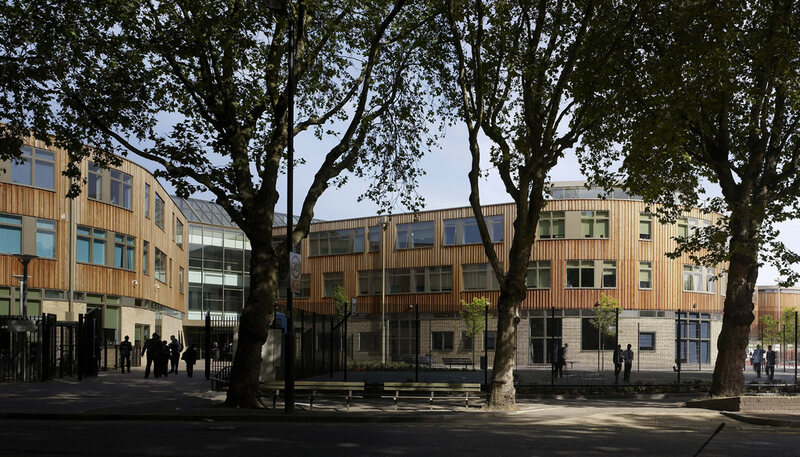 The company plays a key role within projects of varied natures with multi-national architects, individual interior designers and the UK’s most trusted main contractors. 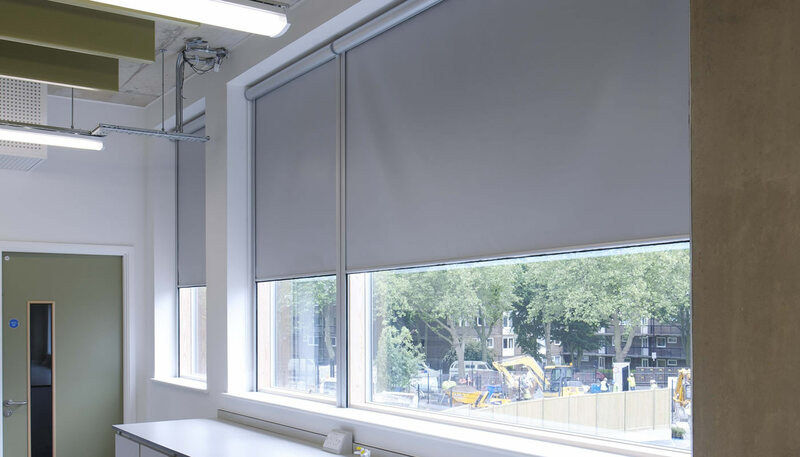 For a trusted partner that's worked on some of the most prestigious London office blind projects, contact us now. 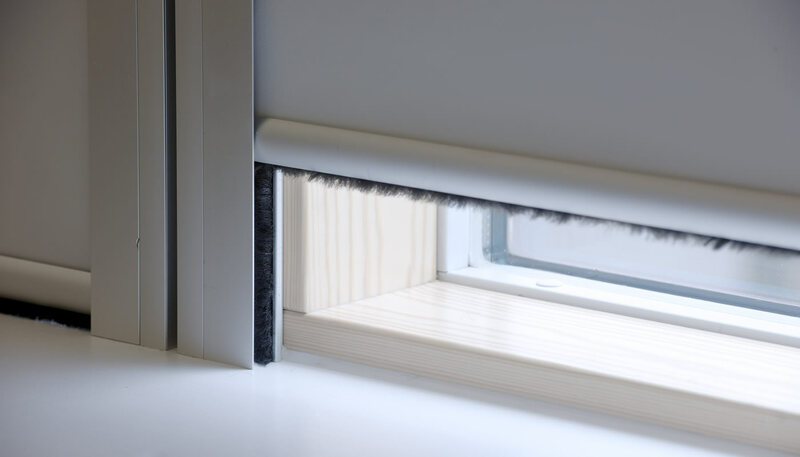 Vertical Louvre Blinds or Curtains?